BBlades Shipping Order Form - The Best Lab Finishing in the Industry! 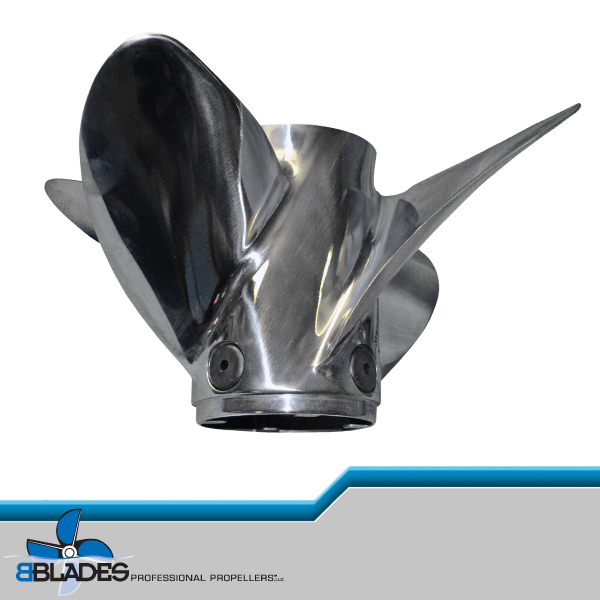 If you need to ship your propeller to BBLADES. Please fill out the form below. When you are finished, hit the "submit" button. You will receive an email of your completed form. Please print the form and include it in the box with your prop! 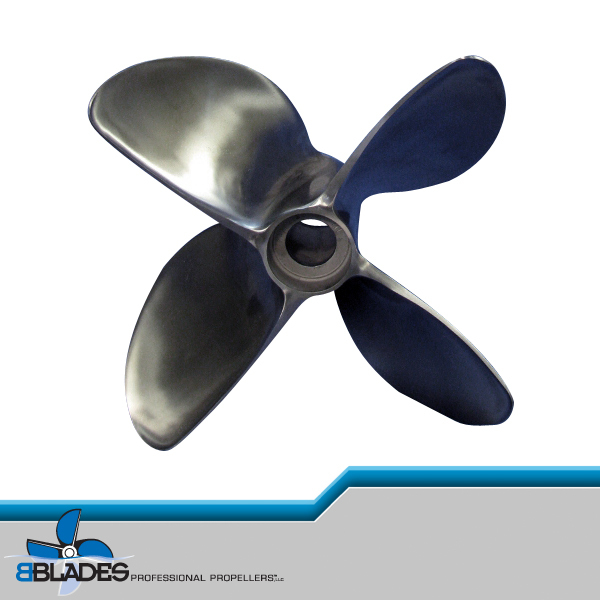 Someone from BBLADES will be in contact with you if there are any questions regarding your propellers. Includes: Hull, Engines, Gear, Fuel, People on an average day. Remember! You will receive a copy of this form in your email box. Please print this form and include it with your propeller when shipping to BBLADES. PLEASE DO NOT send inserts, nut, star washer, thrust washer or aft adapter. Unless otherwise requested, propellers will be returned in custom BBLADES cardboard boxes bolted to plywood. BBLADES is not responsible for lost items. Thank you!